Its time to surprise your Dad. 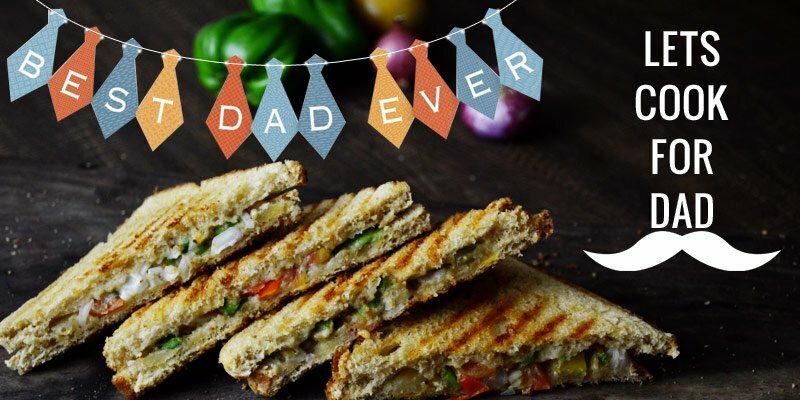 This father’s day prepare something special for your father and share it with us and stand a chance to win super amazing gifts. What recipes you can share? You are free to share any recipe that you wish to make for your Father or something from your father’s favorite food. This could be a drink, breakfast or a main course meal. After all its about what Dad loves to have any day. Here are the steps to participate in the contest. 1- Use the link below to share your Father’s favorite recipe with clear recipe instructions. 2- Upload a good quality image of the recipe. 1st Prize: Bajaj Rex 500-Watt Mixer Grinder with 3 Jars (White).